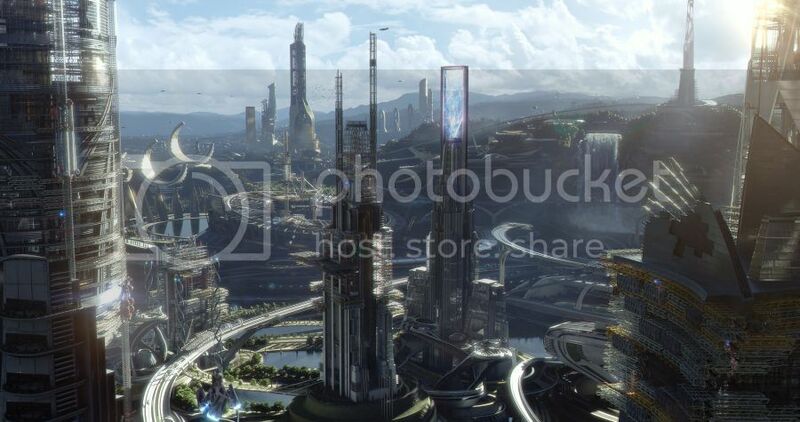 This week we had an opportunity to see advance screening of Tomorrowland. Besides being spectacular & fresh the movie also brought so many questions not only technical ones. Directed by Brad Bird, new Disney movie takes us on adventures of a scientist Frank and Casey, optimistic teen who does not agree with the current situation and eager to take actions to change the world for better. 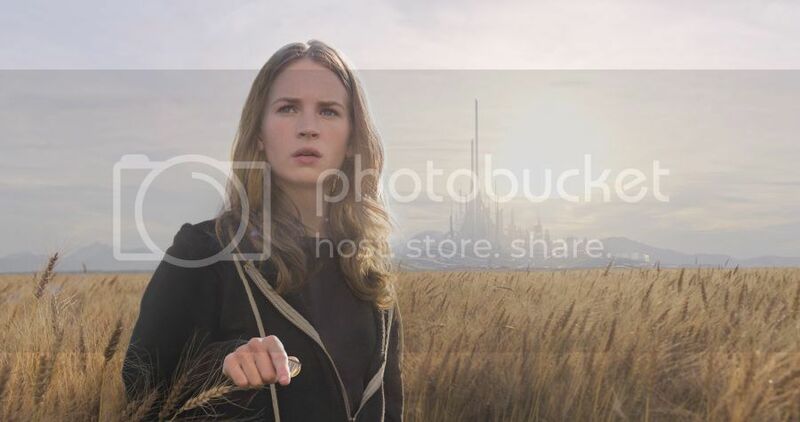 Casey, played by Britt Robertson, receives a Tomorrowland pin for her curious and rebellious mind, the way to support brilliant teen intentions in finding and creating a new world where everything is possible. And I’d rather add possible in all aspects of human lives: technological, political and social, the world where people think and create, live and enjoy, where no wars, inequality and fights. 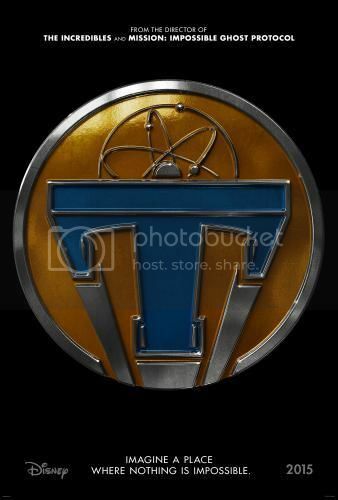 Though former boy-genius Frank, played by George Clooney, insists that Tomorrowland is more like an illusion or commercial to distract you from the difficulties of the real world, Casey is determined to find that mysterious land. The most interesting is that Casey does not want to leave her home in the existing state and want to change the world for better insisting that there are so many other brilliant minds that can help her to do so. Tomorrowland is pretty cool, but how about your home, do people want to change the world they live in right now or just leave all problems behind just stating that they exist by doing nothing? It is better to find in out in the movie. The film has many touching and breathtaking moments, including the rocket coming out of the Eiffel Tower. Gustave Eiffel’ apartment, where three of his brilliant friends -the American Thomas Edison, Frenchman Jules Verne and Serbian Nikola Tesla gathered to discuss the future, looked very familiar since we were on top the Eiffel Tower with Teddy and checked that apartment. Teddy even mentioned that we were there when watching the movie. You can also notice that there are lots of scenes and stories about kids, like Frank’s childhood, android Athena, teen Casey and her brother. I think it is kinds of the movie message too; children have that power, wish, optimism and confidence in changing and creating the better world. The movie now playing in theatres, join new dimensions and see that dreams come true.